Solar panel use in the Netherlands is growing with increasing numbers of companies and residents embracing this modern carbon-neutral technology. 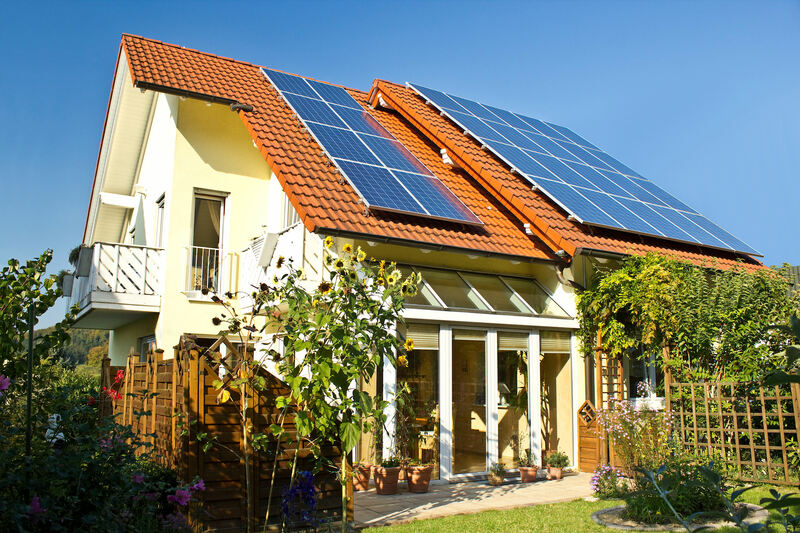 Solar panels produce energy, save money and reduce damage to the environment caused by the ever-increasing reliance on fossil fuels. In the carbon-neutral avenue named ‘Road of the Future’ which lies in between Oss and Berghem, is an incredible new solar structure designed to fit in with its surroundings – a technology business park. The structure is in the shape of a tree and includes branches and twigs. 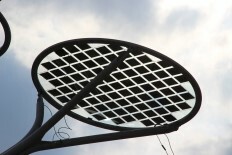 However, its leaves are made from solar panels which are being used to produce energy for businesses on the park. The solar tree is an impressive twelve meters high, twelve meters in diameter and has its glass elements protected by the ClearShield® system. ClearShield® was applied on-site to the ‘leaves’ of the tree at Romag’s factory, who have produced the panels on behalf of their representative, Hermans Techniek Energy B.V.
ClearShield® has been used to protect the panels from dirt and contamination which can effect light transmission and the panels’ effectiveness. Therefore saving time and money. Ritec will be exhibiting on stand S948 at Ecobuild which takes place at ExCel in London between 4th and 6th March 2014. We will be showcasing our new ‘One Stop Shop’ service for the residential market and launching our recruitment of applicators for the new initiative. 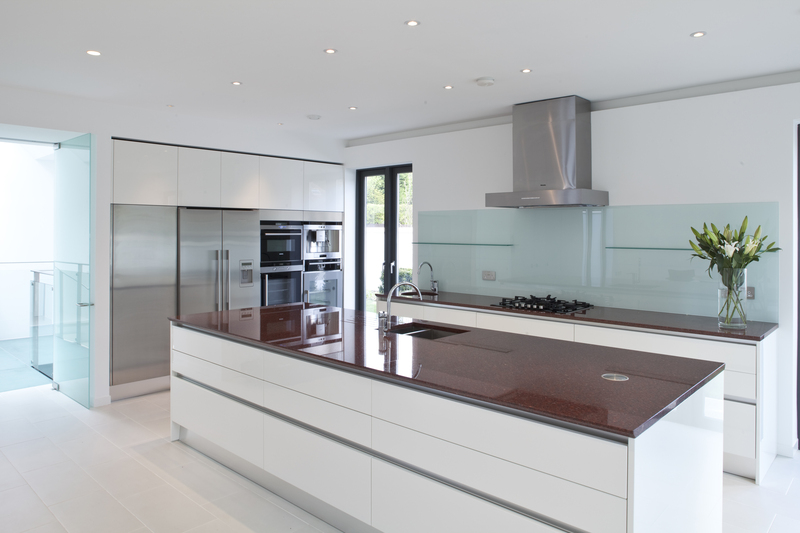 This service will see trained Ritec applicators offering residential customers renovation, protection and maintenance of all or any of their glass, ceramic, metal or painted surfaces in and around the home. 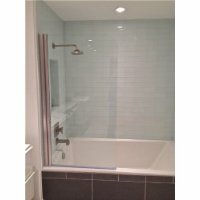 This includes shower glass as specified and used on Aqata’s shower screens, tiles, splash-backs and worktops, mirrors, glass furniture, solar panels, windows, doors and conservatories, roof lights, stainless steel in the kitchen, window frames, car windows, caravan windows and paintwork. We will also be generating interest with our ClearShield High-Light Glass for photovoltaic solar panels. 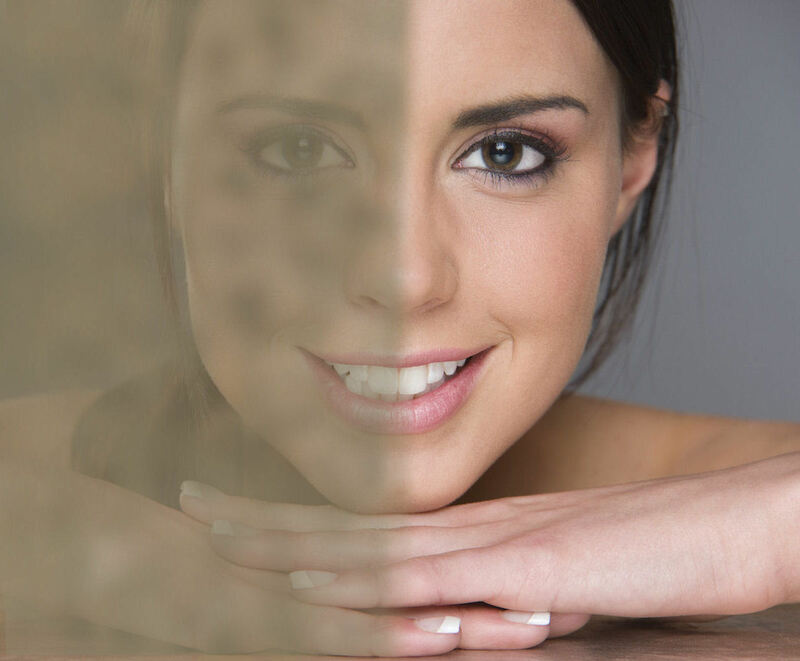 Protecting panels from dirt and contamination, this treatment increases the light transmission of photovoltaic glass and increases its effectiveness. 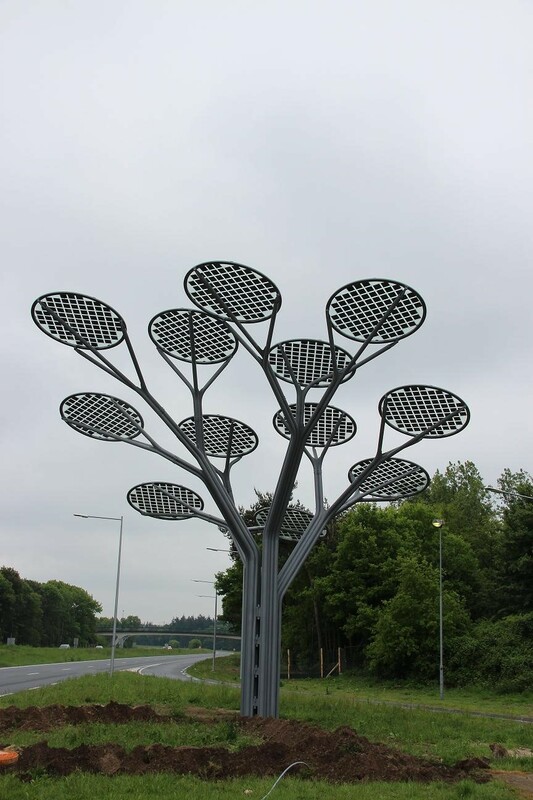 This has recently been applied to the panels on the famous ‘Solar Tree’ structure which is sited in the Netherlands. In addition, the show will give visitors the opportunity to experience Ritec’s ‘Non-Stick’ Anti-Graffiti Eco Surfaces treatment whilst being able to discuss their specific requirements with Ritec’s team of experts. Stephen Byers, Managing Director of Ritec says: “We are delighted to be exhibiting at Ecobuild 2014 during such an exciting period of growth for the business. The show comes hot on the heels of the ClearShield Eco-System™ being recognised as US Product of the Year 2013 and Ritec gaining widespread recognition as a finalist for the G13 Environmental Initiative of the Year.